More than 100 years ago, the first bottle of Coca-Cola was created. 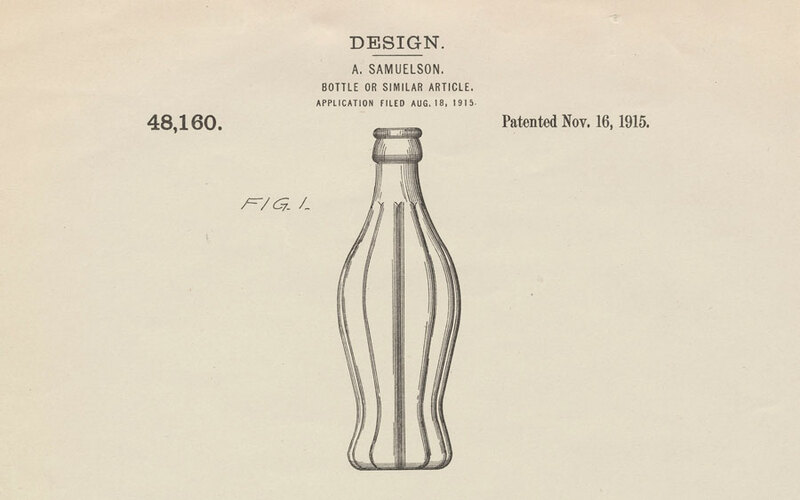 At the time, soda companies all had similar bottle designs and the beverage company wanted to find a way to stand out from its competitors. 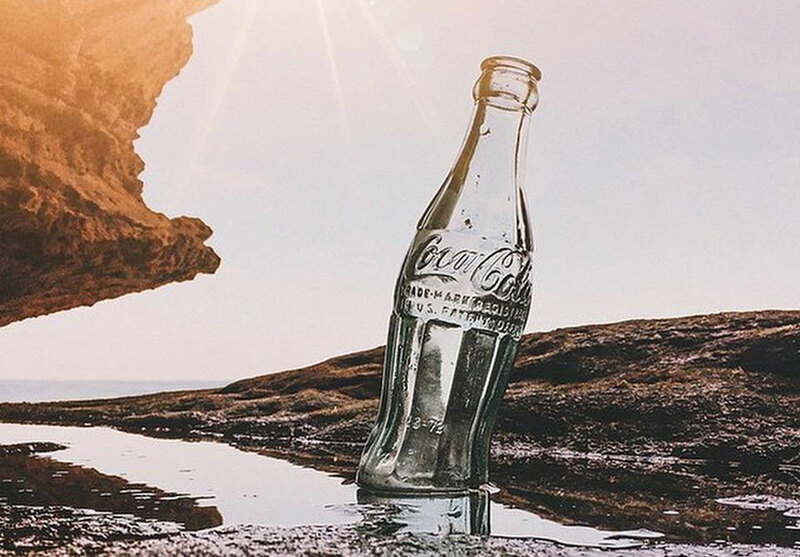 Coke announced that they would be holding a competition for anyone who could create a distinct bottle that would be recognized by all, Quartz reports. The winning design came from a team from the Root Glass Company, based in Indiana. Quartz spoke to Coca-Cola's director of heritage communications who says that the group drew inspiration from a cocoa pod with "an elongated shape and distinct ribs." Legend has it, they went to the library trying to learn more about the word coca. Instead, they found cocoa and decided to just have fun with the concept. While the designers knew they beverage had nothing to do with cocoa, they thought the cocoa pod was interesting enough to base their designs of the, now iconic, contour bottle off of. The bottle won the team $500 ($11,700 after adjusted for inflation). The rest is history.